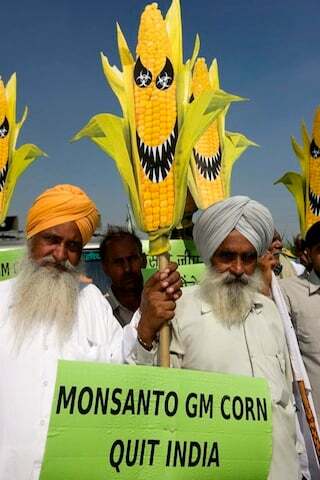 An Indian parliamentary committee and the technical committee of India’s Supreme Court has already stressed the need for caution and has recommended bans on GM field trials until stronger regulatory controls can be put in place. Now another high level committee chaired by T.S.R. Subramanian, a former cabinet secretary of India, has drawn similar conclusions .